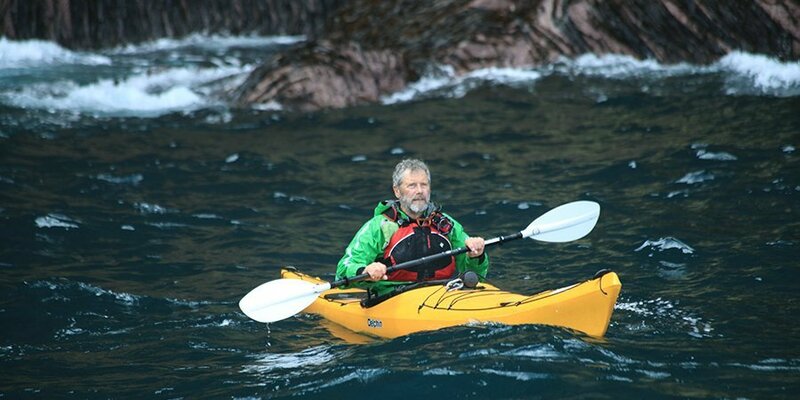 - there's a Sea Kayak Adventure waiting for you. Explore an option below. 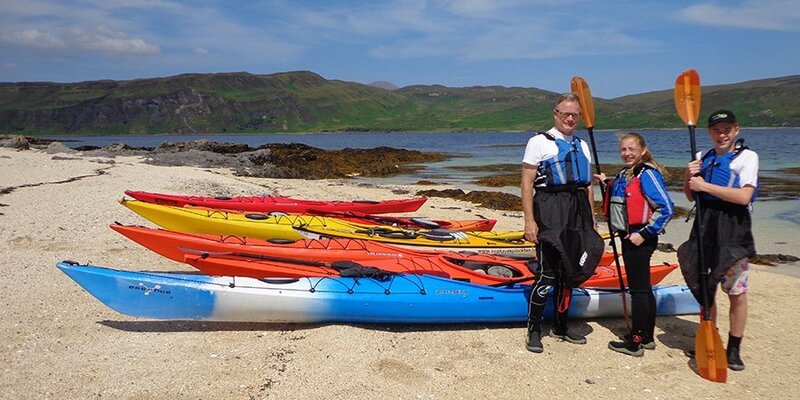 Get to grips with the basics of sea kayaking and develop your skills. 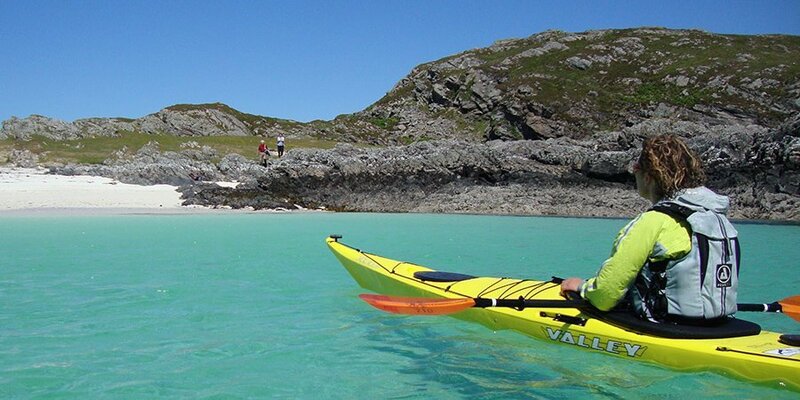 Plockton’s picturesque sheltered bays are ideal for new paddlers. For the more experienced, we can explore its island archipelagos, the more challenging waters of Loch Carron or go over the sea to Skye. Choose from a range of Kayak Days - individuals or family groups, beginners to experts. 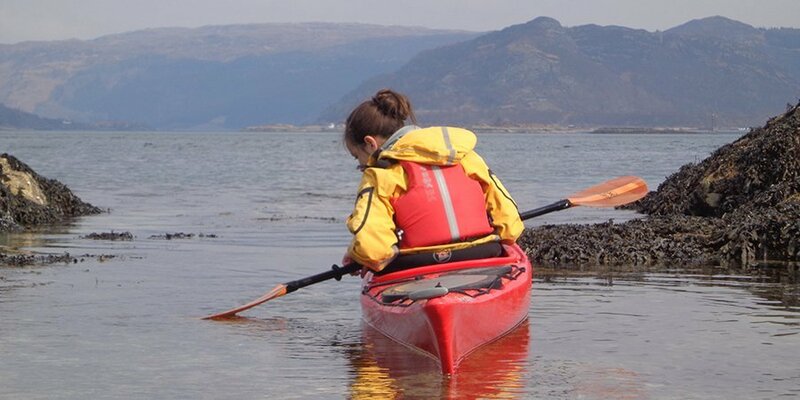 We believe in giving people confidence to learn and develop paddling skills and enjoy the breathtaking beauty of the Scottish Highlands from a totally different perspective.